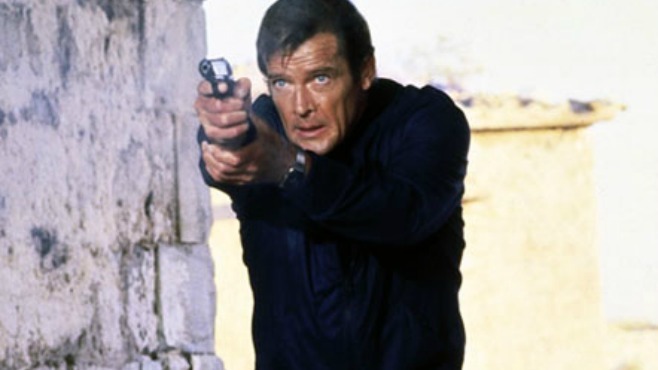 This is my favorite of the Roger Moore 007s. A View To A Kill will always have a soft spot in my heart because it was the first James Bond soundtrack I had, and Spy Who Loved Me just because it was so much fun, but For Your Eyes Only added a more serious edge to Moore’s Bond, that even when I was a kid I welcomed. So I was happy to settle in and revisit it for the 101 Action Movies list. 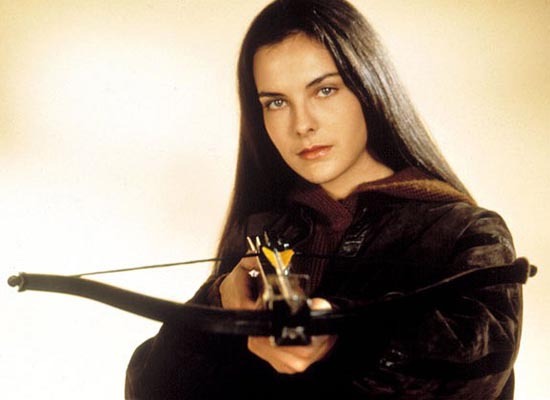 It also has one of my favorite reveals when Melina (Carole Bouquet) removes her hat upon meeting Bond for the first time, and that waterfall of hair spills down. Wow. It also features the lovely Sheena Easton – the only time the theme song’s artist has been shown during the titles of a Bond movie. Outside of the fun intro, which sees Bond visiting Tracy’s grave before a final encounter with a possible Blofeld, and the film’s final scenes which features a phone call with the then PM Margaret Thatcher, the rest of the film is played fairly straight, and sees very few gadgets. Bond doesn’t even get to use his car for very long. Bond travels the globe to recover the missing A.T.A.C. system which can give one control over all the nuclear missiles in the British fleet. He comes up against Kristatos (Julian Glover) who has the item, and is going to deliver it to the Russians. Joining him is Melina, who is seeking revenge on Kristatos for the death of her parents. He’s also on the receiving end of the lustful advances of Kristatos’ ward, Olympic hopeful Bibi (Lynn-Holly Johnson). Aiding 007 is Milos (Topol) who used to be partners with Kristatos. After racing up flight upon flight of stairs that cut through the side of a hill, while the car he’s pursuing is forced to go around the long way, he squares off against the driver, an assassin named Locque (Michael Gothard) with the car hanging over the edge of the cliff… Awesome. Moneypenny (Lois Maxwell) and Q (Desmond Llewelyn) both turn up for brief appearances, but the entire film moves at a breakneck pace, and these two are quickly left behind. There are stunning locations, exciting set pieces (there’s an underwater excavation scene but since Bouquet couldn’t scuba dive they did it with wind machines and added bubbles in post! ), and lovely ladies, including Lisl (Cassandra Harris – who was married to future Bond, Pierce Brosnan at the time). Missing from this Bond film, besides an M, is a John Barry score, this time around Bill Conti keeps time for James, and it’s a fun score, but not as fun as some of the Barry compositions. 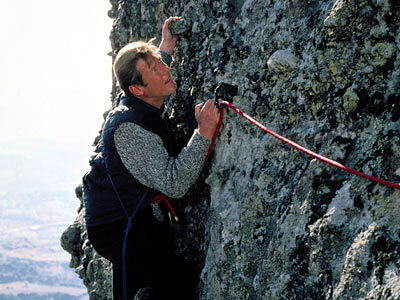 The final assault on the monastery, perched atop a cliff face is wonderfully done, as James scales the cliff to lower a passenger basket for his fellows, leading to the final fights and a confrontation with General Gogol (Walter Gotell). With ski chases, submarine adventures, fights, and amazing stunts, this is a fantastic Bond, and while Moore isn’t my favorite Bond, this is definitely one of the best Bonds. What’s your favorite Bond film?